A cocktail institution delivering great service, an unbeatable party atmosphere and a pretension-free attitude. 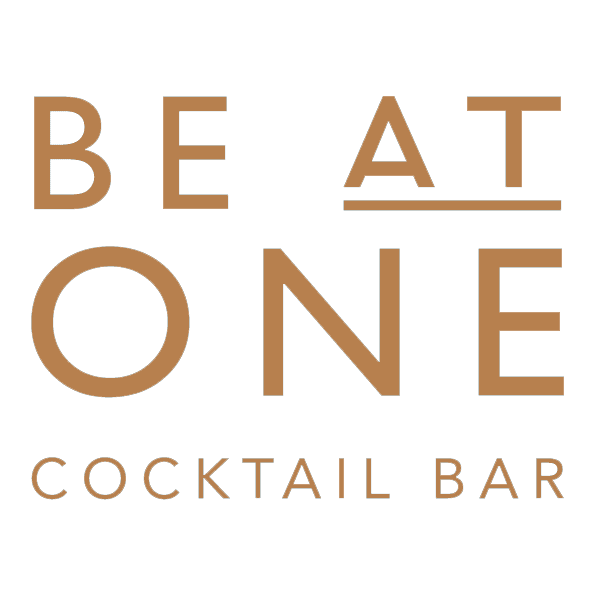 Leave the world outside and join us for a cocktail, crafted just for you by energetic and skilled bartenders, whilst getting lost in the music and atmosphere around you. Welcome to the Be At One party.